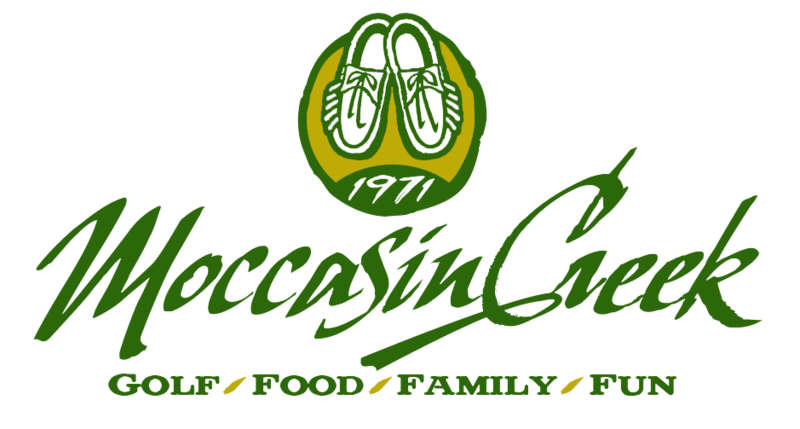 The goal of the Moccasin Creek Senior League is to promote enjoyment of the game for senior golfers (55 & older) and create a fellowship among its members with organized weekly play. This League is open to both men and women, and you are not committed to play every week. It is not meant to be a highly competitive league, but a fun, friendly, and social league. Played on most Fridays from June through September. Starting times will be assigned each week starting at 10am. This is a 9-hole League. Men will play the White, White/Green Combo, or Green tees (players may choose each week) and Ladies will play the White/Green Combo or Green tees (players may choose each week). All formats will be NET and change each week. Ex: 3 or 4 person scramble, 2 person best ball, 2 person chapman, 1-ball 2-ball 3-ball, etc. Groups will be determined by you, the players, and the Golf Shop will assist with pairing up singles and twosomes. Entry fee for prizes each week is $5 per player. There will also be an optional $2 Skins game most weeks with a cash payout. Players interested in participating in the League can register at www.2019SeniorLeague.golfgenius.com or by contacting the Golf Shop. This does not commit you to playing every week but allows us to know the interest level. Each week players must register with the Golf Shop or on the League website by Thursday at 6pm if they are going to play and include preferred playing partners and tees.